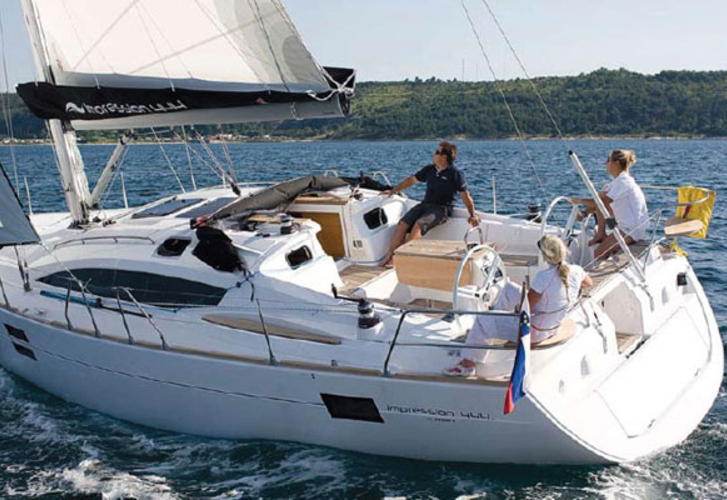 In 2012 was produced sailing boat Elan 444 Impression called Alex. 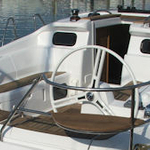 This sailboat is available from harbor Athens in the surrounding area of Athens in Greece. 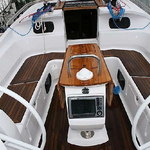 You can board up to 8 crew members on the yacht Alex. 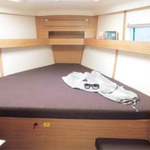 Configuration of beds is 8. 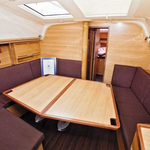 There are 4 bedrooms situated below boat's deck. Alex is equipped with 2 bathrooms. 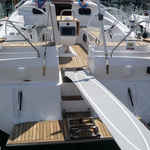 You can see more yachts under this link: Yacht charter Athens. Diesel tank is 230.00 l liters capacious , water tank has up to 515.00 l liters. In this yacht is applied motor 55 hp. 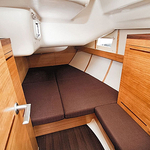 With 13.85 m of LOA and 4.18 m of beam Alex provides enough space for comfortable sailing. 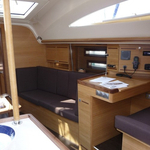 Elan 444 Impression Alex is equipped with: Furling mainsail, Outboard engine, Solar panels, Bow thruster, Bed linen & towels, Autopilot. . Security caution is 2500.00 EUR. 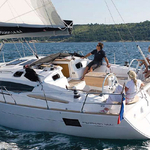 You can get different yachts in this section: Yacht charter Athens.